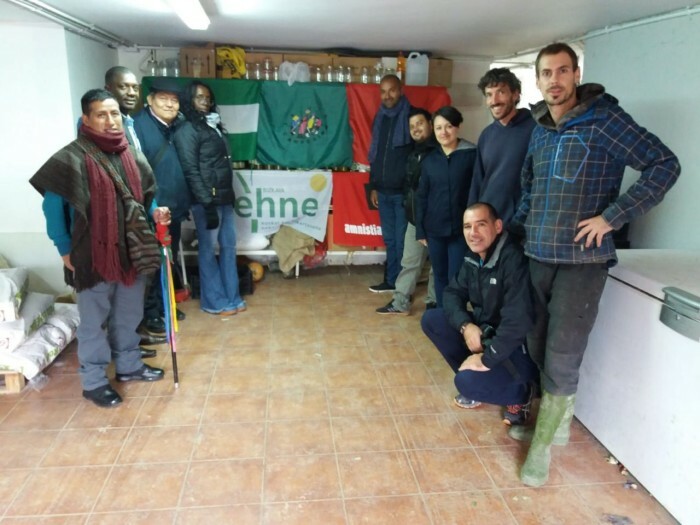 Etxebarria Baserria (Newhouse Farm in euskara, the basque language) is an autogestionated colective proyect in Artea (Bizkaia) where we produce agroecological food. In 2010 some young people started the food production, stopped in Etxebarria farm years ago to become in a pine monocultive. 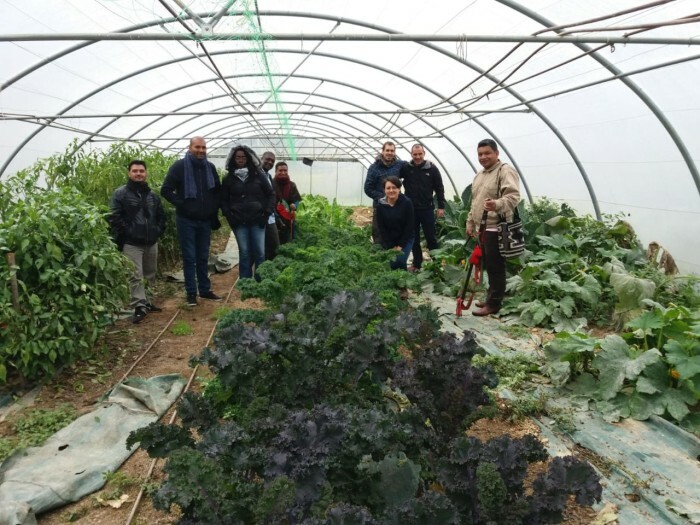 In Etxebarria Baserria we sow vegetables and distribute them weekly to local families. We are beekeepers too. 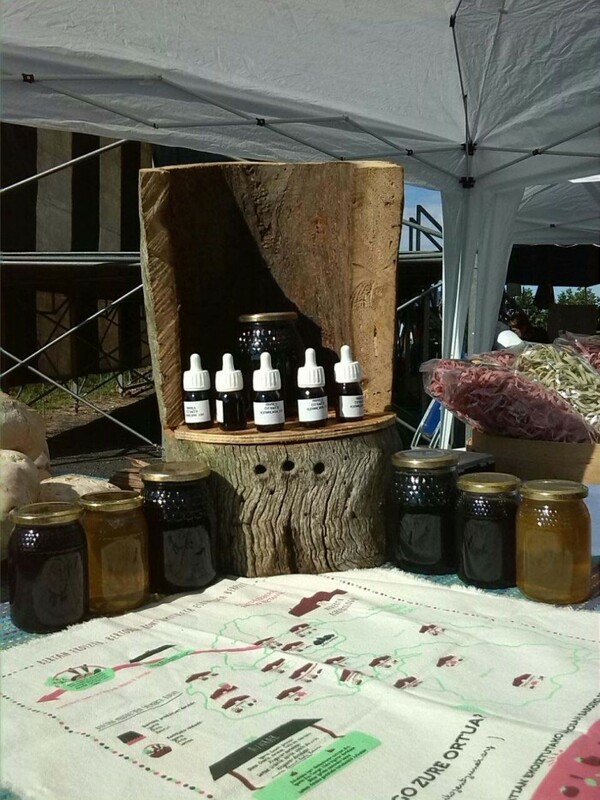 We produce so many different kinds of bee products like honey, royal jelly… We are loyals to our thoughts and we comecialize our products in a direct, close and see throught manner. We make bread in artisan way. 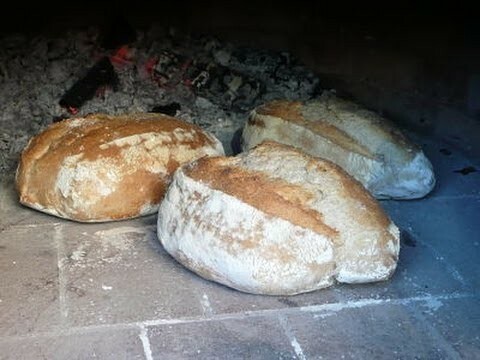 We make it with ecological flour and sourdough in Wood oven. We built our wood oven by neighbourhood work and we lost it recently in a fire. 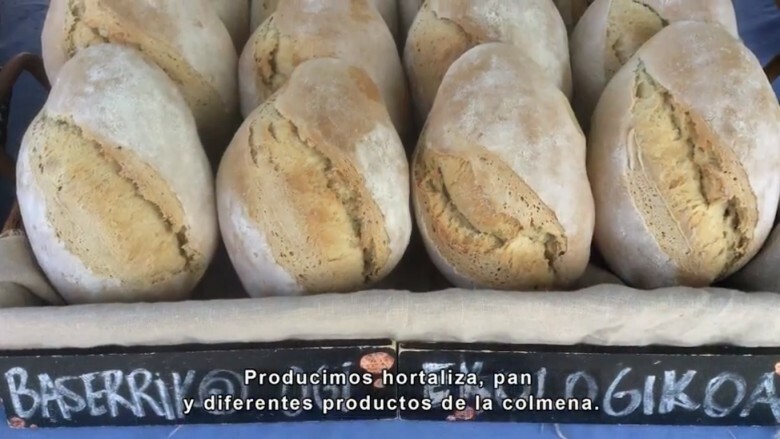 Bread is one of the 3 income sources of our colective and this fire risks the viability of the entire proyect. We need a new Wood oven and we can´t cover it. We call for help. We need people who Will help us economycally, people who Will support our production model. We need help because we know that our proyect is viable and sustainable. To recover the wood oven and bread workroom que have losted in a recent fire, with the aim of provide sustainability to our proyect. Our proyect is not just a selfemployment way. But a lyfestyle based on the idea that it is posible to live in the countryside working in a farm. In our concern it is a countryside development model which provides lyfe to small villages. 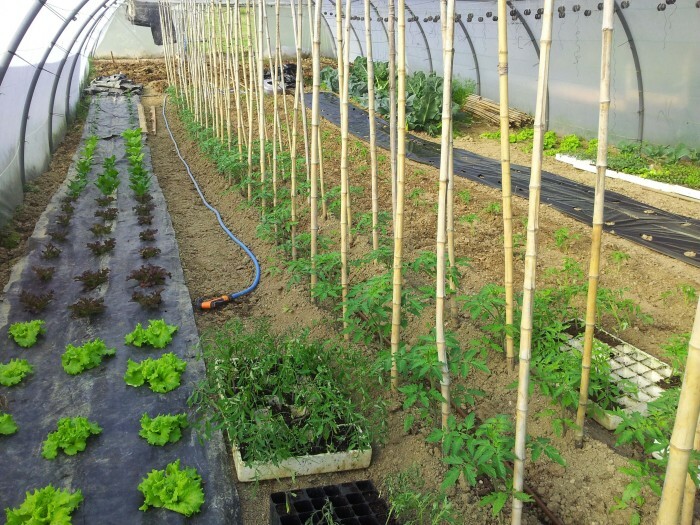 We prove everyday that it is posible to produce food in a local, ecologycal and affordable way. We wnat to decide what we eat despite of the interests of agroquimical industries. 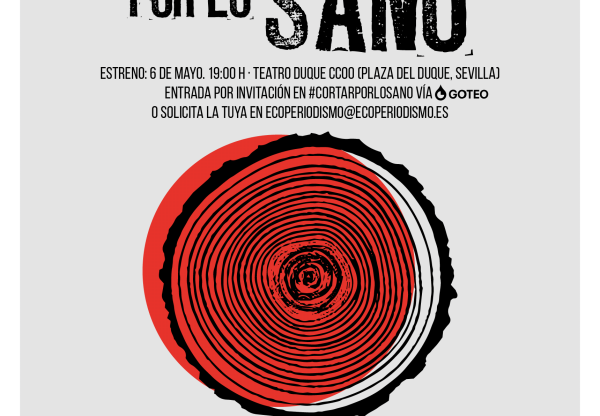 We hope that with small, local, solidary proyects we can contribute to the social change. 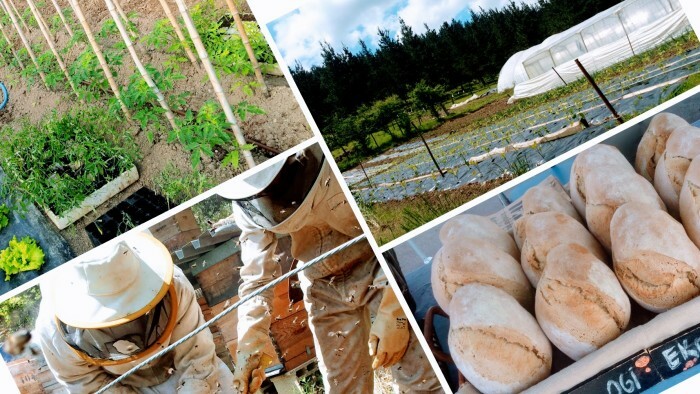 Our proposal is for such people who want to help small proyects related with food sovereignty. Those people who think that we could make global changes throw local activities. 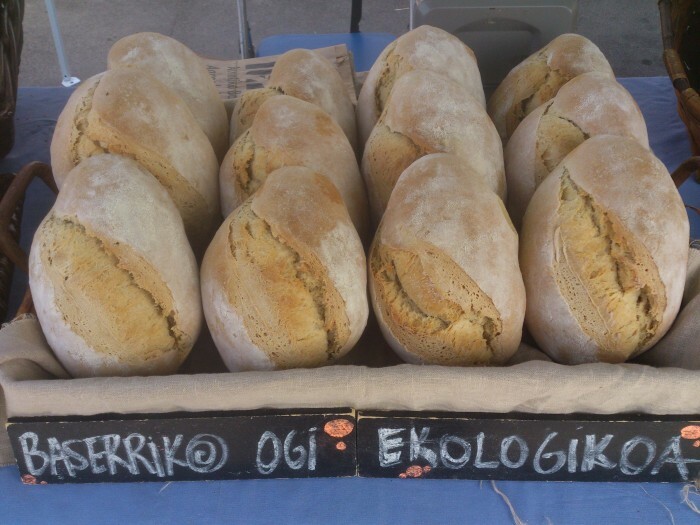 In Etxebarria Baserria we hace produced healthy food since 2010. Individully every stuff member have been working in farm production proyects, in different collective local movements. 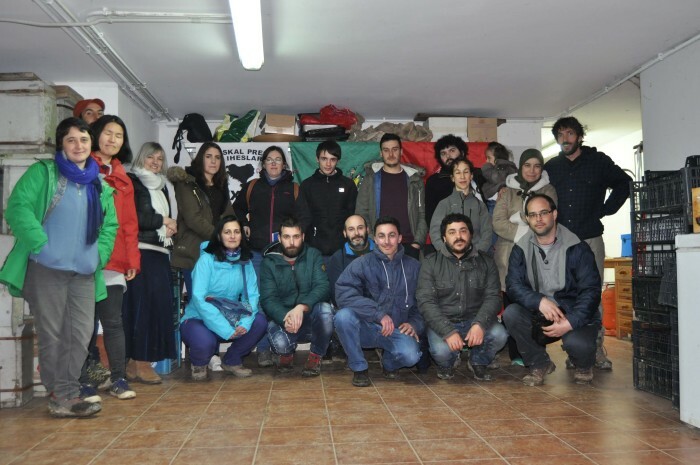 Nowadays we are member of IGITIE (Agroassembly in Arratia Valley) Esnetik cooperative, Maskilu canning factory, and EHNE Bizkaia y la COAG Unions. Etxebarrie baserriek bere barne hartzen dituen konpromisoak asko dira; elikadura burujabetza, ama lurraren defentsa, herritarren parte hartzea.... Baina zalantza gabe nekazaritzaren bidez lan eta bizimodu duin bat lortzea, gertuko ekonomia sustatuz eta sare herritarrak indartuz.